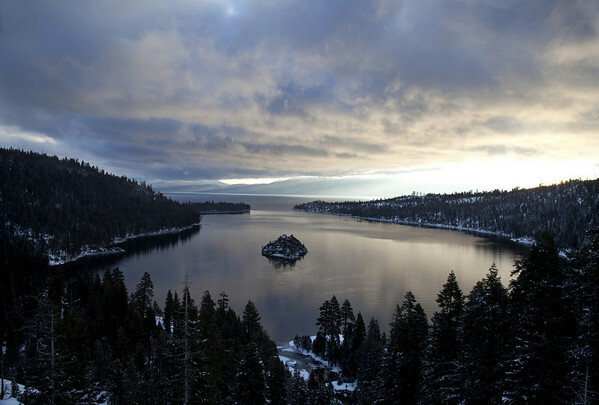 Up early at Emerald Bay in Lake Tahoe. The light show was on ! and it did not disappoint !